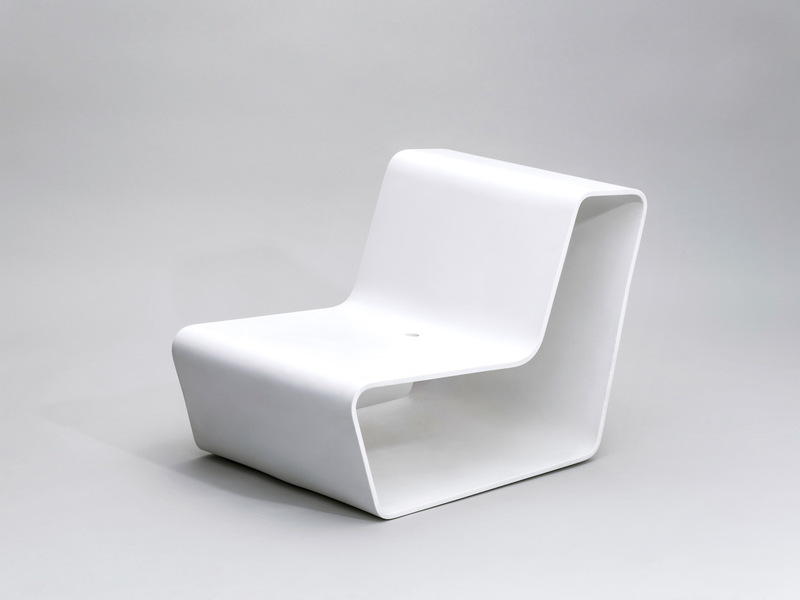 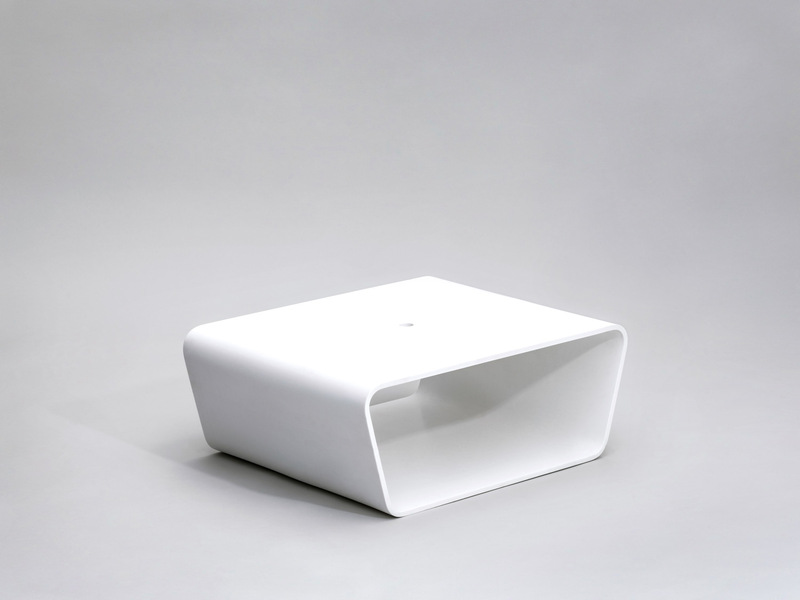 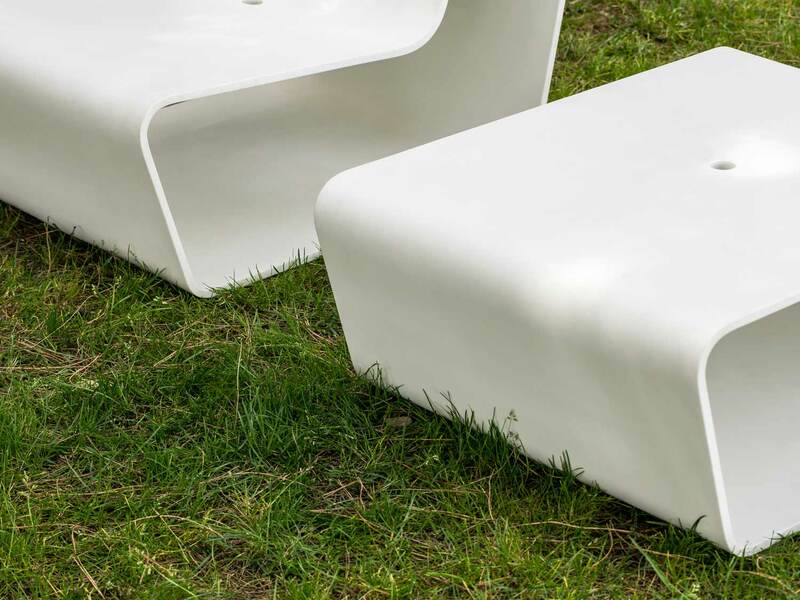 Crush is a seating line manufactured in Corian. 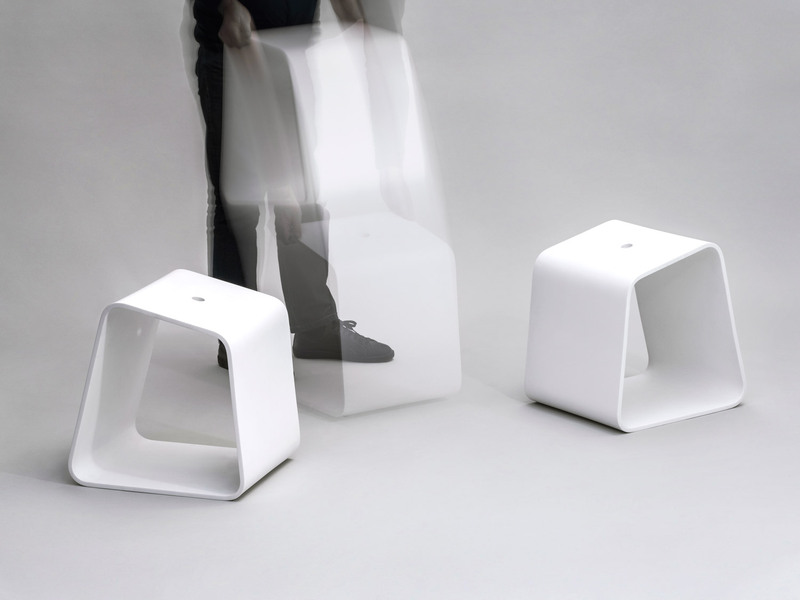 Taking full advantage of the material’s plasticity, Crush proposes a minimalist family of objects with an emphasis on comfortable texture. 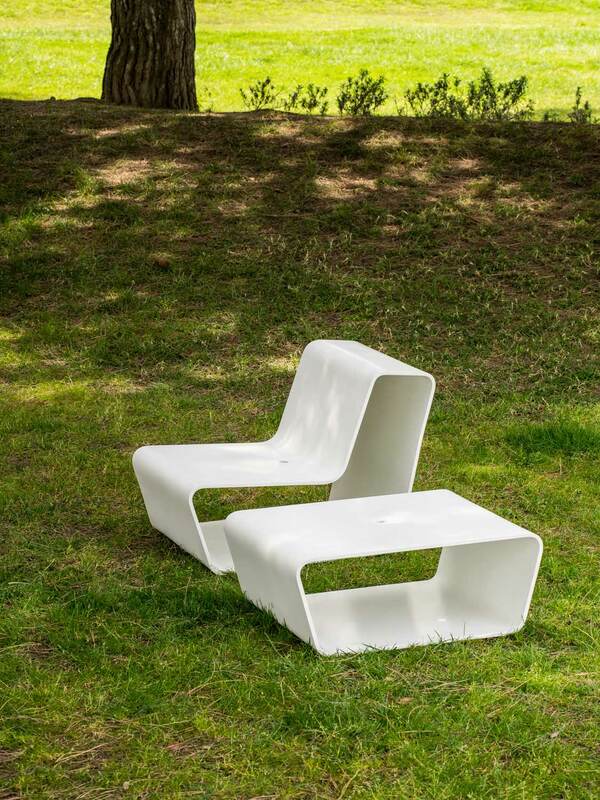 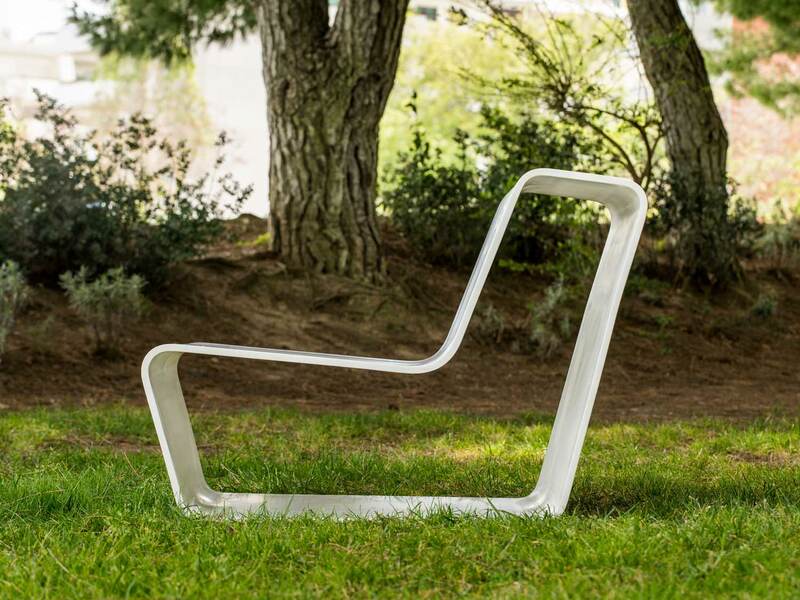 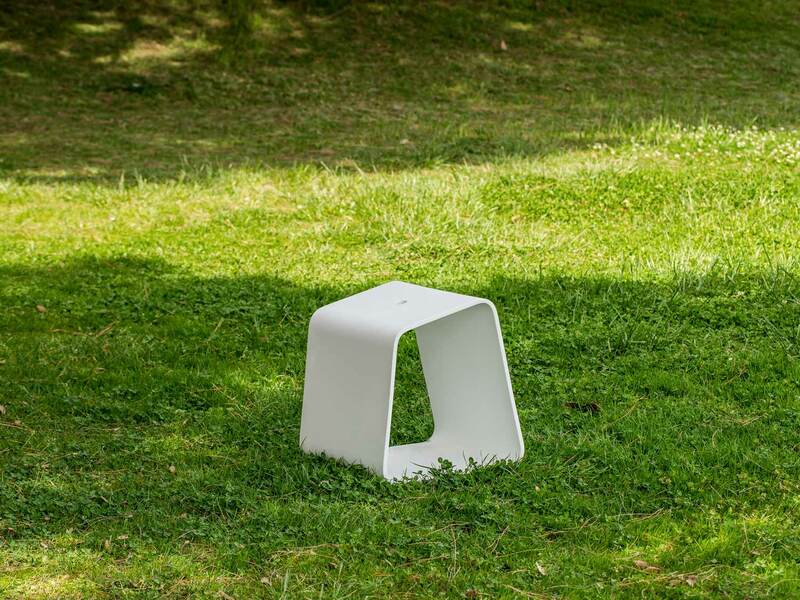 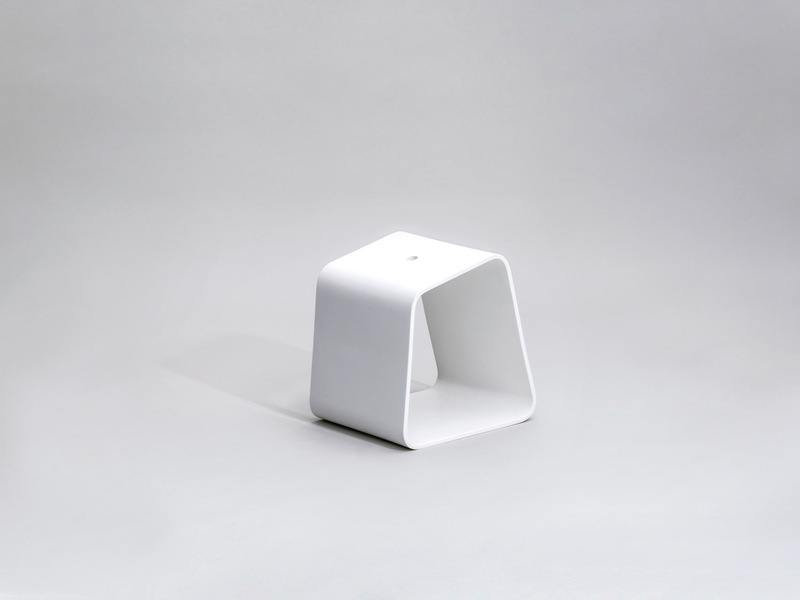 The small line of outdoor furniture products was first presented as a part of Experimentadesign 2010.